1. Don't stress! The most important songs to choose are the songs that are played for people to walk down the aisle during the ceremony. See our previous blog post about choosing wedding music. We are very sensitive to the music and guidelines you have given us for your ceremony music and are happy to play music based on what you have already picked for the ceremony. You don't need to pick the songs if you don't want to. 2. Give us some of your parameters. 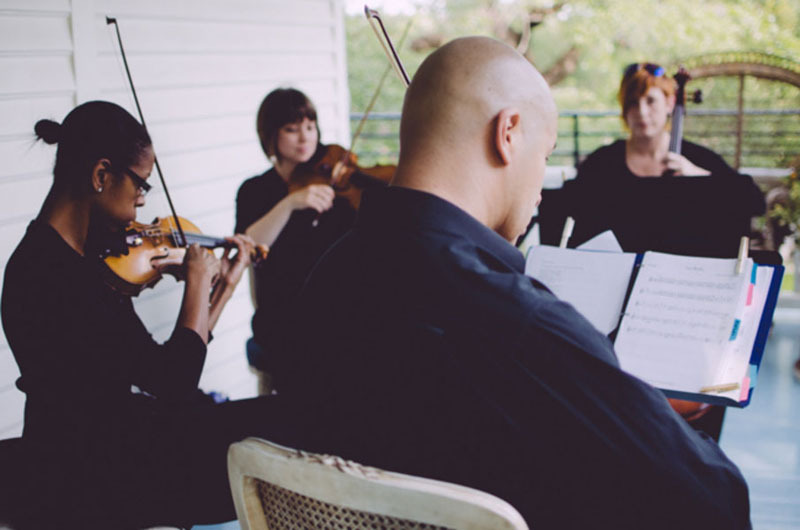 One other option (and possibly the most popular choice) that a lot of our couples choose to do is give us a few guidelines, such as "Play only traditional wedding music" or "Keep it upbeat" or "No Justin Bieber" and the musicians can play music within the guidelines you have set. This keeps it very easy for you. 3. Make sure the music you choose is not music that you have already selected for your ceremony. 4. Make it fun. A lot of people who do choose to pick music, especially our contemporary and pop tunes, want to make a game out of it and choose music that is very recognizable by their guests so they can play "Name that Tune". 5. Make sure it is within guidelines of what you, your friends, and your family are comfortable listening to. For example, some churches do not allow certain music to be played in church, so please let us know what is permissible. 6. 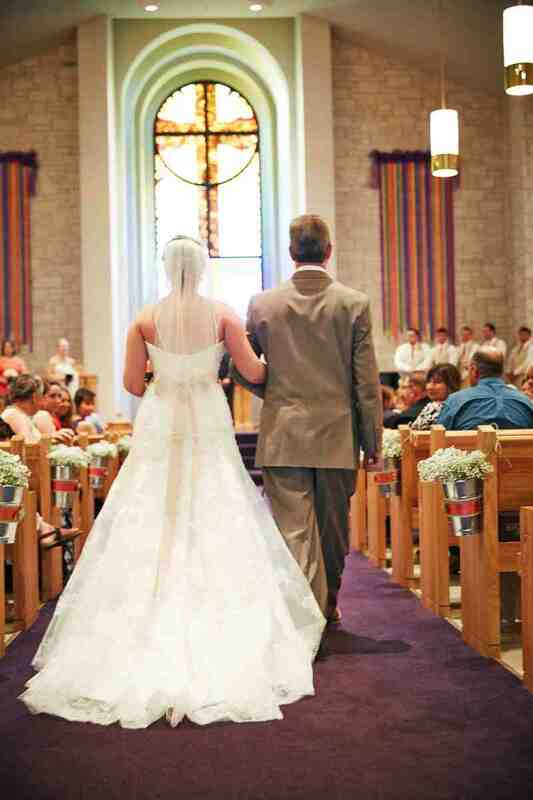 Did you have some songs that you liked, but not quite enough to walk down the aisle to? Perfect! Let us know that you liked them and we will play them during prelude. 7. Consider the mood you are trying to invoke. Are you wanting to make sure that everyone is in a calm and meditative mood prior to your ceremony? Perhaps choose some music that is calming, such as Paradise by Coldplay, Fix You by Coldplay, Hoppipola by Sigur Ros, or Halo by Beyonce. Do you want to have something a little more uplifting and fun? Perhaps choose music such as Somewhere only We Know by Keane, Just the Way You are by Bruno Mars, Hey Soul Sister by Train, or Pompeii by Bastille. We hope this helps you with this frequently asked question. Please contact us today to schedule a consultation or get more information from our team.